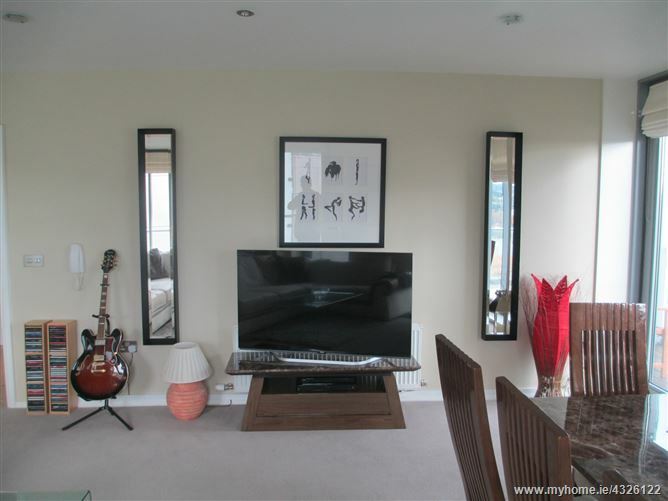 Stunning two bedroom corner apartment available JUNE 2019. 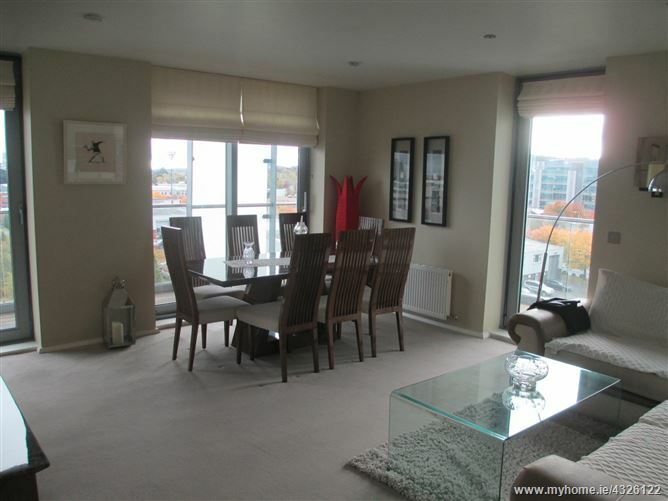 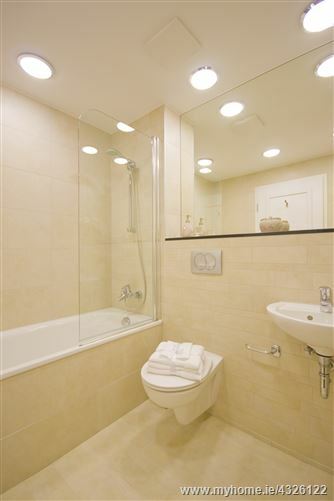 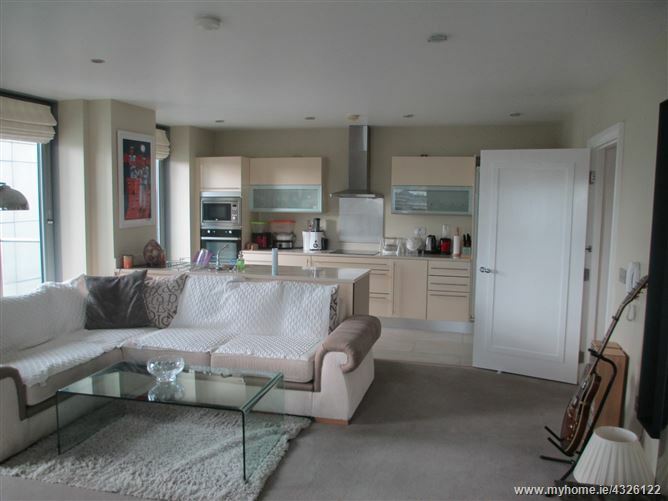 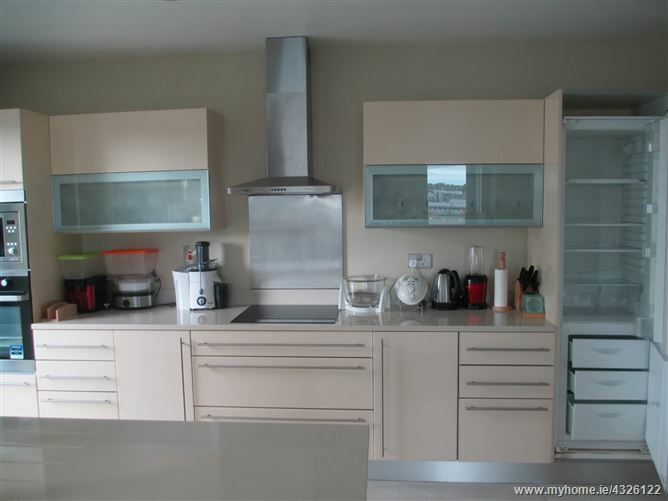 Fully furnished apartment, double aspect with stunning views of the mountains and Dublin bay. 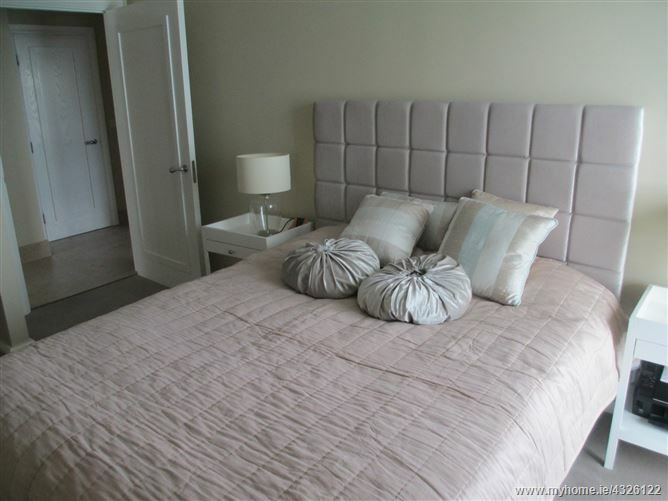 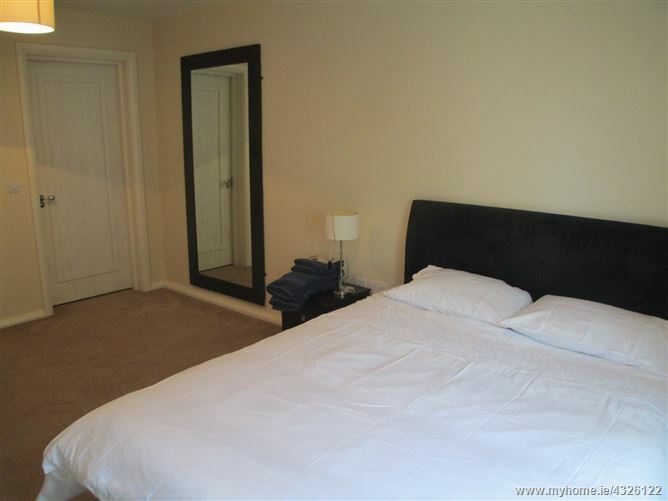 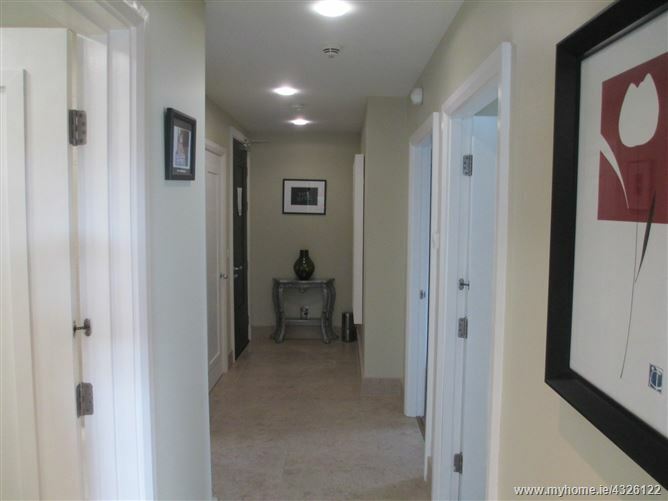 Time place is just a few minutes walk from both Sandyford and Stillorgan Luas. 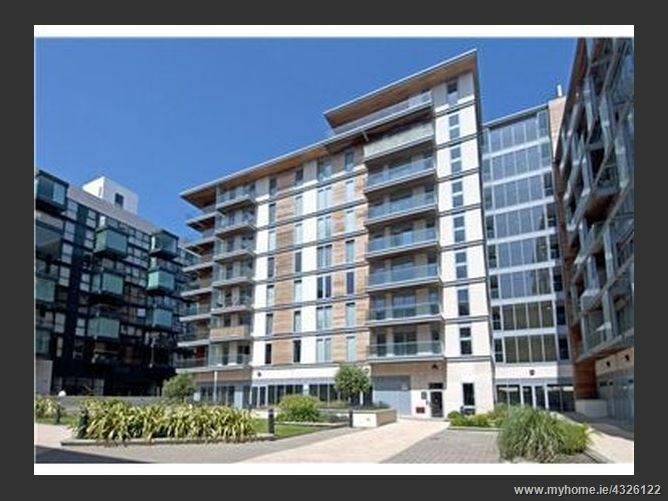 Generous open spaces, high ceilings, large living room, power showers, high quality fitted appliances and floor to ceiling windows. 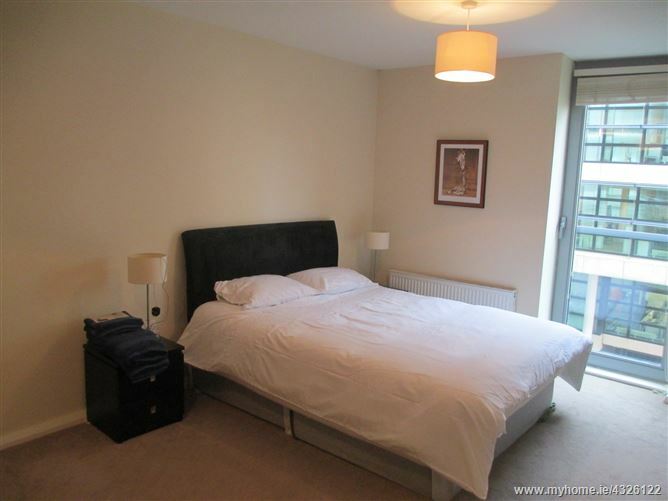 Minutes walk to Sandyford Luas.